They call it dancing. We call it living. THE MIX by Piloxing is inspired by commercial dance from the dance mecca of Los Angeles. This all-new program will have you addicted from the first beat. Lose yourself in Today’s Music Hits and Iconic Throwbacks while learning the most current grooves from LA’s dance scene. This is what cardio should feel like! 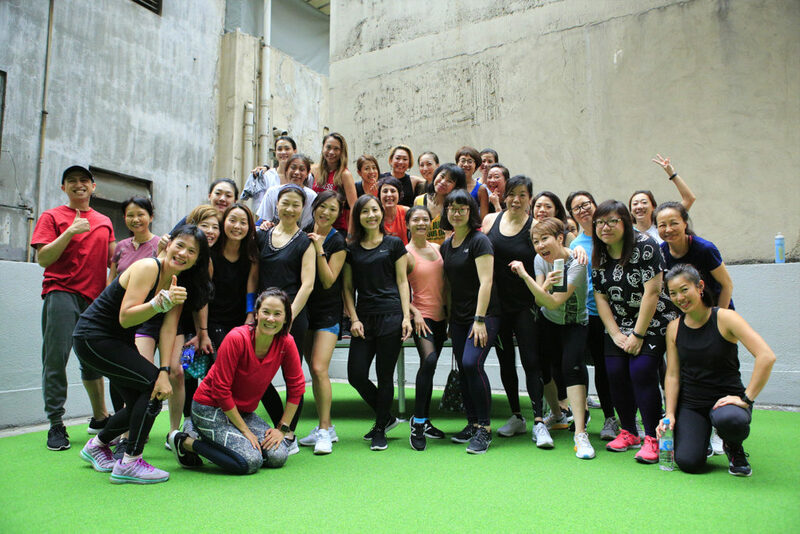 THE MIX is for all fitness levels, ages and backgrounds. We want you to dance like no one is watching. Move with the frequency and play with the tracks. The world is your stage. Get in THE MIX. Each dance combination is pre-choreographed to a specific part of the song creating an easy to follow and easy to teach song-based program. This interval training format is intended for participants of all fitness levels, ages and backgrounds. Dance like no one is watching!